While Wilson Fisk, the Kingpin of New York, is Daredevil’s ultimate antagonist, Bullseye is the pinnacle of his foes. Season 3 of Marvel’s Daredevil will finally see the two face off. At Saturday’s panel for the show at New York Comic Con, Marvel and actor Wilson Bethel officially confirmed that the iconic baddie would be appearing this season. Even more, the character who has always had an unconfirmed identity and origin would be getting a proper one on-camera. 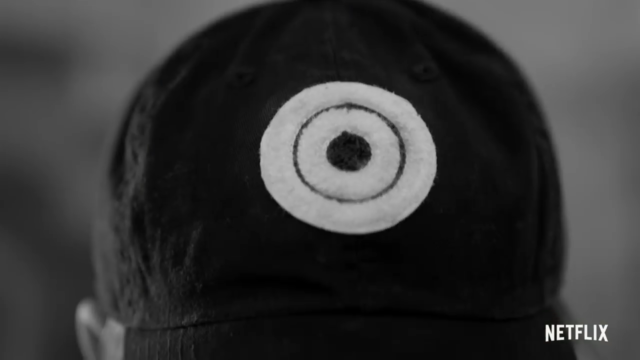 In the comics, Bullseye has used a number of names as potential true identities, including “Lester” and “Leonard”. One of the more common names to make multiple appearances was “Benjamin Poindexter,” which is the name they’ve settled on for this season of the series. Here, Poindexter is an agent with the FBI more commonly referred to as “Dex”. Dex has extraordinary skill as a marksman with all manner of weapons. In a spotlight introduction video released by Netflix for NYCC, Dex gets reprimanded from the bureau for using excessive lethal force during an ambush. We begin to see that there is a darkness to Dex that drives him but also puts him on edge. It’s something Vincent D’Onofrio’s Fisk will exploit to try to put an end to Matt Murdock and Daredevil.